Giraffes at the dinner table? 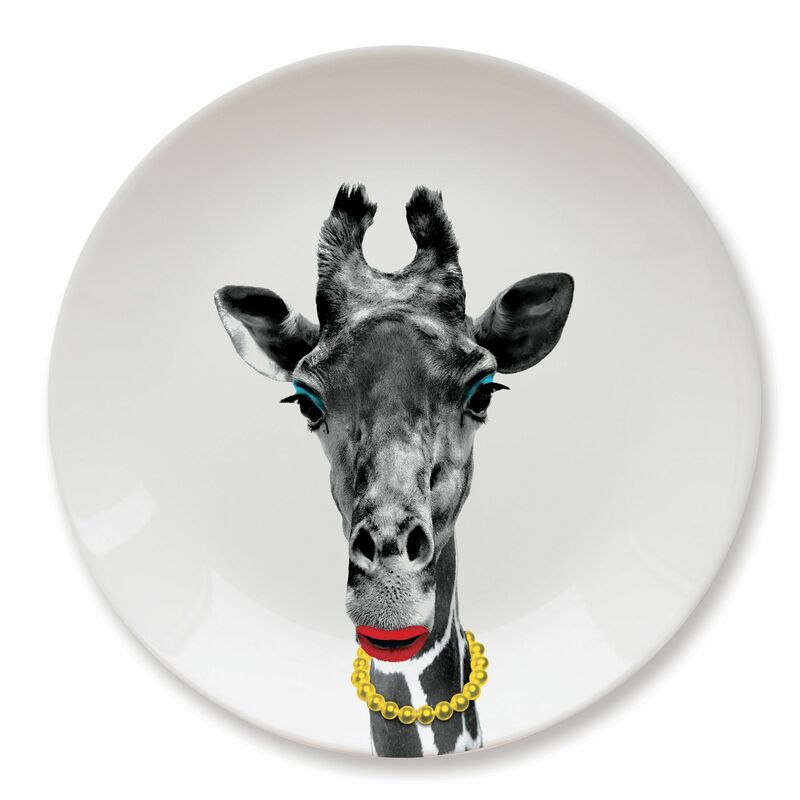 Yes, and not just any giraffe, as this one has got the make-up and jewellery out for the occasion! 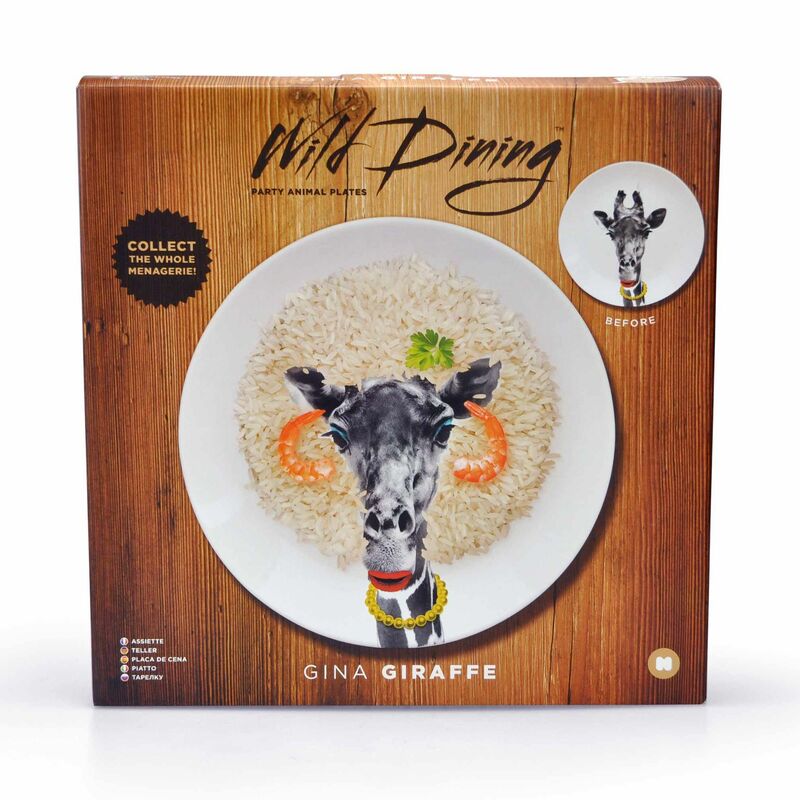 This Mustard Wild Dining Giraffe ceramic dinner plate will be a wonderful addition to dinnertimes, ensuring hours of fun and laughter as you give the giraffe a makeover with your dinner. The ceramic plate is microwave and dishwasher safe, and can even solve the mystery of what to buy for the person who has it all! 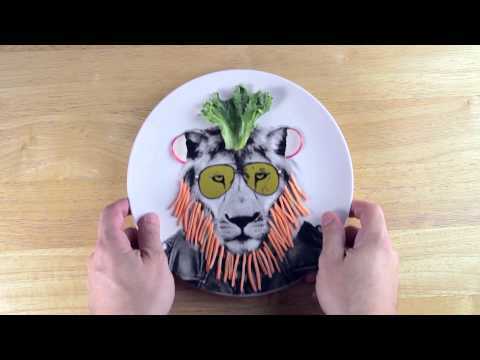 Other cool plates in this series include ones with a lion, a gorilla and a panda, which make up a perfect set. 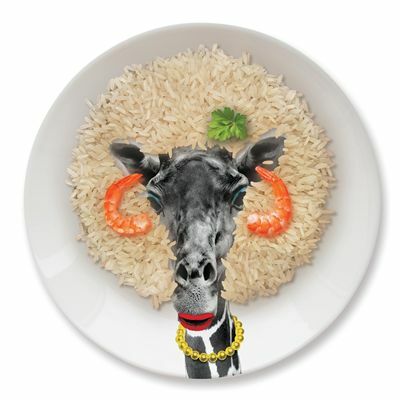 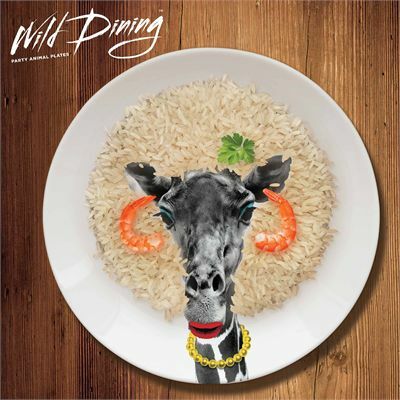 for submitting product review about Mustard Wild Dining Giraffe Ceramic Dinner Plate.